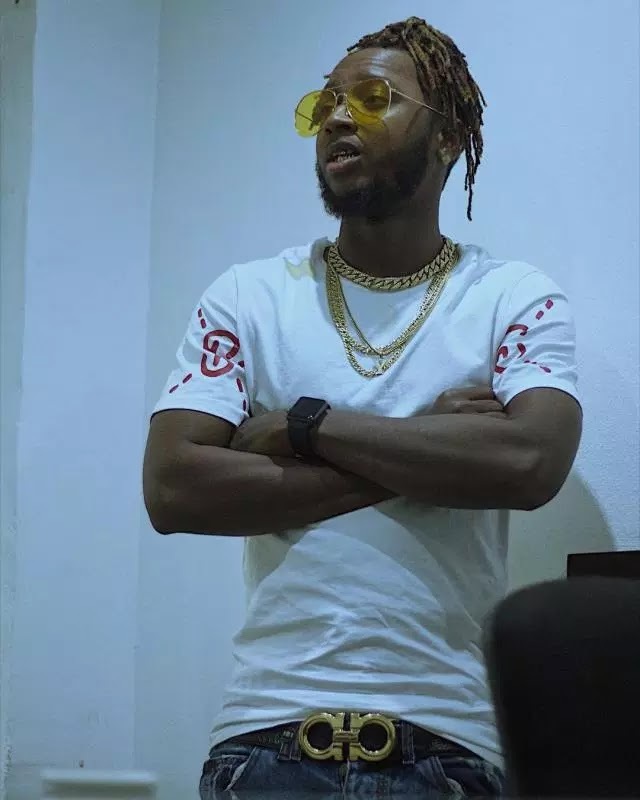 A Nigerian rapper, Onome Onokohwomo, whose stage name is Yung6ix, claims he's presently the only rapper in the country and that no other artiste is doing rap music. 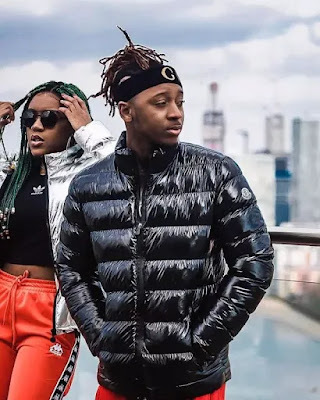 Furthermore,about how he got his inspiration, Yung6ix said he got his from these american rappers,50 Cent, Jay Z, Lil Wayne and Kanye West. He insisted by saying “it’s a fact” that there is no rap artiste like him in Nigeria. I am the only rapper in the country right now,” he said during a show on Hip TV. I can’t see anybody doing modern day rap music apart from myself. It’s just the truth. It’s just the fact. They don’t do it like I do it. The rapper said being a native of the south-south region of Nigeria has been the most challenging thing for him in his career. Coming from south-south Nigeria has been the most challenging stuff because when people want to do anything, they keep the south-south out of it, he said. When they want to give awards, they keep us out of it. First of all, which other rapper from south-south has been doing this for the past ten years? I had a chance because I came into the industry under the right record label. growing influence of the Afrobeats genre. When we started, the industry was not on this level. We are past the point where Afrobeats is so big. We are about to conquer the world.